People tend to have a very visceral reaction to Wes Anderson. The Grand Budapest Hotel director is a genius that either appeals to your movie-going sensibilities or makes you want to demand a refund. 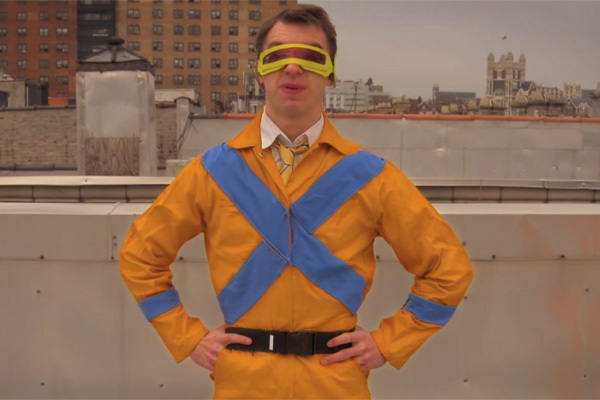 Be that as it may, you have to appreciate this parody that shows what an X-Men movie would be like if the quirky director got ahold of the franchise. LIKE Voodoo Monkeys on Facebook, you'll be glad you did. If the Budweiser puppy ad doesn’t make you cry, you must be some kind of robot.